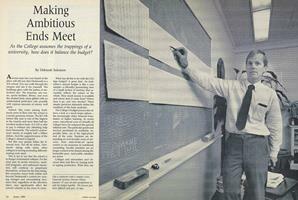 As the College assumes the trappings of a university, how does it balance the budget? 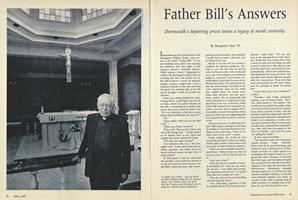 Dartmouth's departing priest leaves a legacy of moral certainty. 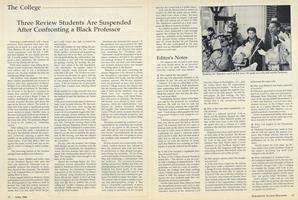 the magazine has received a great many calls from alumni asking for an interpretation of the Cole affair. the magazine has received a great manycalls from alumni asking for an interpretation of the Cole affair. Below, Editor JayHeinrichs responds with some analysis.